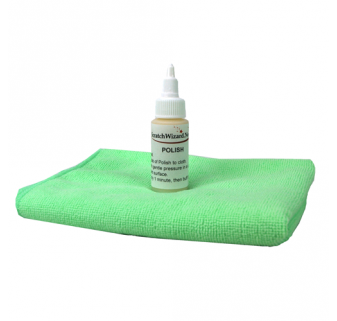 Flatten scratch-filling putty with ScratchLeveler. 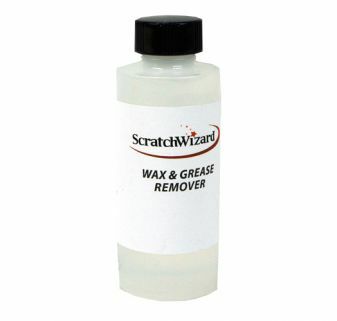 Removes excess scratch putty without removing the GOOD putty in the scratch. Fine tipped touchup brush: Ultra-accurate application of touchup paint. 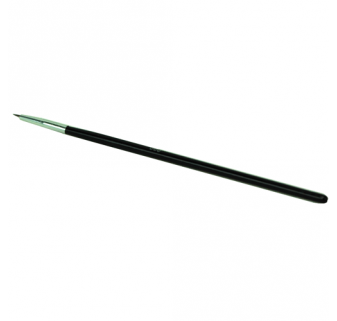 Avoid the blobs and scars of using a too-big brush with this fine-tipped, no-shed artist brush. 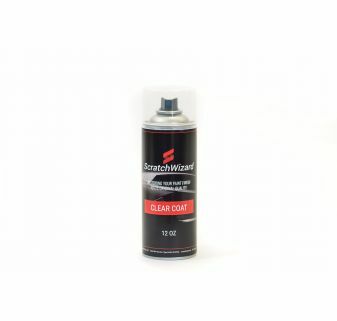 For ultimate shine: polish and wax your touch up paint repair. 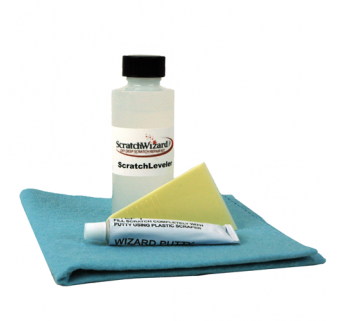 Fill scratches with WizardPutty for a flatter, less visible repair. 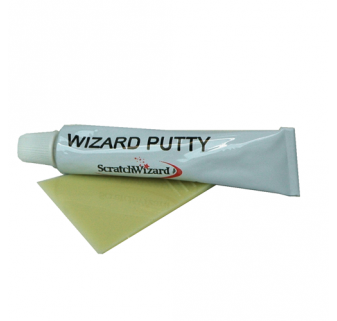 WizardPutty is a thick paste that fills paint scratches and dries within 2-3 minutes, creating a foundation for touch up paint above. Already have touch up paint? Apply it more accurately with the Wizard Kit. Fill the scratch. Includes 1 oz. WizardPutty and a spreader. Flatten the scratch. Includes 2 oz. 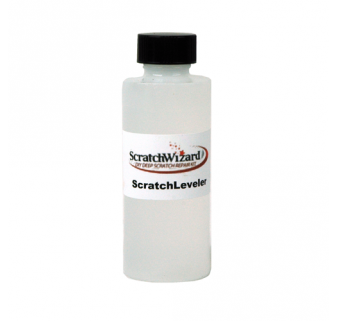 ScratchLeveler and application towel. Recolor the scratch. Use your touch up paint. Apply with our fine-tipped brush. It's easy. Clear, step-by-step instruction sheet. 2 oz. bottle. 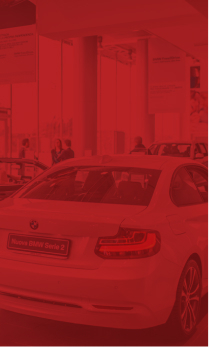 Clean repair area prior to applying paint to remove contaminants and ensure durability of repair. One bottle cleans one entire body panel. 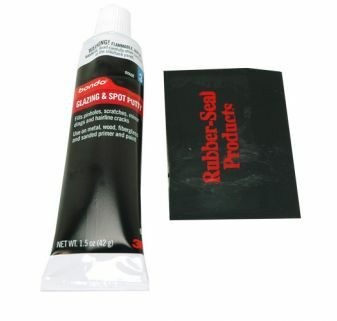 Fills scratches and scrapes in metal and plastic. Apply with included spreader. Allow to dry 5 minutes. 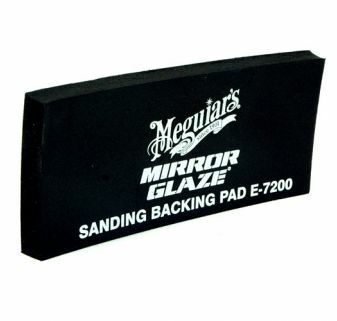 Sand with 220 grit sandpaper. One tube typically repairs two body panels.